Integrity Health & Safety, Australia’s leading certified Indigenous-owned Full-Service provider of Work Health Safety & Compliance products, training, and software, is delighted to have been chosen by NSW Office of Sport on the panel to provide AEDs and Training to over 10,000 Eligible NSW Sports Clubs. See below for further background on the AED Program and why you should select Integrity Health & Safety as your AED partner. 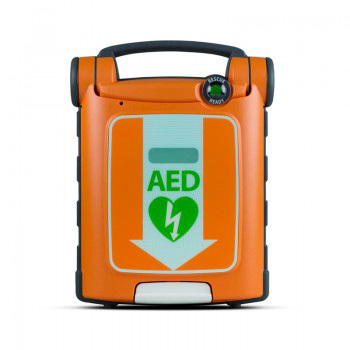 Price - Basic PackageBasic package includes AED unit, familiarisation session and program of planned maintenance services over a 6 year period. Shock Delivery	Fully automatic: the device delivers the shock itself once the user has applied the pads and analysis is completed. Basic package includes AED unit, familiaristation session and program of planned maintenance services over a 6 year period. Cardiopulmonary Resuscitation Training HLTAID001 (CPR) delivered by a Registered Training Authority based on up to 15 participants. Each additional participant will cost another $50 up to a maximum of 20 particpants. For numbers exceeding 20 participants, a second trainer will be required. AED Double Sided Sign.Price includes delivery IF ordered with the initial purchase of the Basic or Gold Package. If ordered subsequently, delivery fees apply.AED Double Sided Sign. Price includes delivery IF ordered with the initial purchase of the Basic or Gold Package. If ordered subsequently, delivery fees apply. Integrity Health & Safety is Australia’s leading certified Indigenous-owned Full-Service provider of Work Health Safety & Compliance products, training, and software. Our Founders are Liam Harte and Brad Goodwin, two Indigenous intensive care paramedics who both served in the ADF and are passionate about improving outcomes for Indigenous people through employment, education, and health. Customers choose us for our excellent products and engaging training delivered by healthcare practitioners – and, at the same time, assist with building Indigenous economic capacity. Survival rate of a sudden cardiac arrest is between 2 and 5%. For each minute that passes, the chance of survival is reduced by 10%. Therefore, there is a 10 minute “window of opportunity”. Average ambulance response times are between 10-12 minutes (in built up areas). The only way to improve these odds is by having an Automated External Defibrillator (AED) on site within 3 minutes’ reach of a casualty. 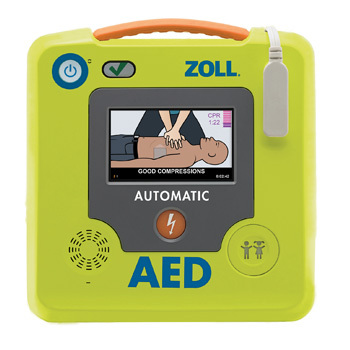 To increase the survival rate of sudden cardiac arrest, especially on sports fields, NSW Government provides subsidies to community-based sports clubs to ensure access to Automated External Defibrillators (AEDs) and first aid training at local sporting facilities and events. 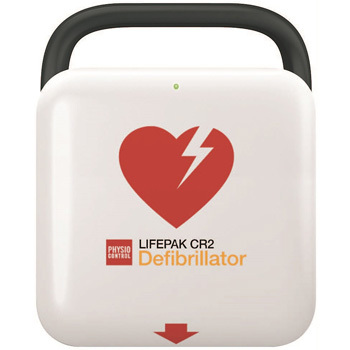 Provide sport clubs, members, sports participants, and visitors access to an AED at local sporting facilities and events. 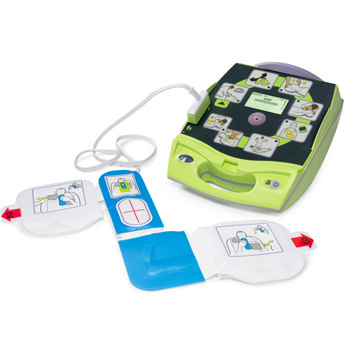 Integrity Health & Safety represents a select number of leading USA brands of AEDs for their superior performance and innovation. See below for models and pricing. 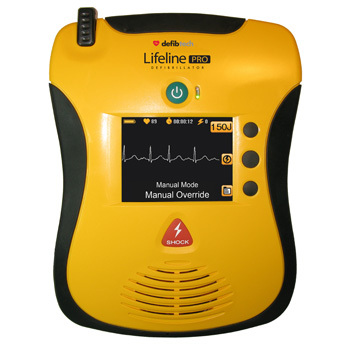 While other organisations, including the AED manufacturers themselves, can supply these identical products, none do so with the exceptional, personalised customer service and engaging training as do we. We will always attempt to match a fair price offered by one of our competitors, however recognise that value includes more than price alone. In addition, by purchasing from us, our customers are also assisting in building Indigenous economic capacity – a win win! Integrity Health & Safety trainers (be it for AED familiarisation sessions, or certified CPR courses) are highly skilled healthcare professionals with significant industry experience. In particular, the trainers who will facilitate the courses are typically either nurses or practising paramedics with NSW Ambulance who consistently receive excellent testimonials. “Deepest thanks to you and your team for training the First Aid officers, ATO Canberra. Best first aid skill training I have experienced. Down to earth, very practical and well presented. I have had comments from every First Aid officer on the high standard of the training. Especially noted how well you interacted and taught excellent practical skills. Federal Dept. of Health Participant. Integrity Health & Safety believes Customer Service is its greatest differentiator when supplying and delivering WH&S products (such as AEDs), providing training, selling software, and providing flu vaccinations. In essence, Integrity Health & Safety is a service organisation. We access our products from third party manufacturers and many organisations can deliver RTO approved training. Integrity Health & Safety understands the importance of developing sustainable, mutually beneficial relationships with its customers, of setting and exceeding expectations, and ensuring our reputation for customer service supercedes everything we do. These customers will attest to our ability to be 100% reliable, ensure timely delivery, and provide an immediate response to maintenance issues and replacement parts if/when required – ie great customer service. Integrity Health & Safety also gives back to the community via its Social Impact Commitment by providing, at its own cost, free First Aid and CPR courses to members of the Congress of Aboriginal and Torres Strait Islander Nurses and Midwives (CATSINaM) whose primary function is to implement strategies to increase the recruitment and retention of Aboriginal and Torres Strait Islander peoples into nursing and midwifery professions. Accordingly, our relationship with the NSW Office of Sport and Eligible NSW Sports Clubs will deliver tangible benefits to CATSINaM. 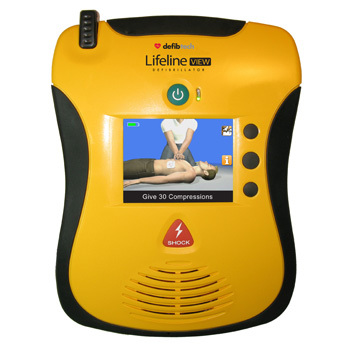 We know AEDs, we use AEDs daily to save lives, we train on AEDs.